or email us to get started today. 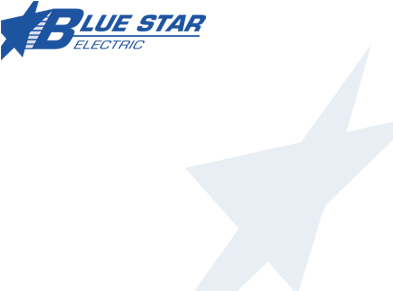 Blue Star Electric is a full service electrical contractor located in Lakewood Ohio with a staff of highly qualified electricians to serve all your electrical needs. 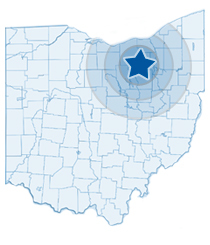 From replacing a faulty switch, to wiring an entire house, addition, or finished basement, to installing generators and gutter cable, we do it all. Does your house still have an old fuse box? We can upgrade you to a new electric breaker panel in one day, and make sure that your system is properly grounded and safe. We can also install whole house surge protection into your existing breaker panel. And if you’re a business, we offer commercial electrical service as well. We do commercial and industrial lighting retrofits, and energy efficient lighting control. We even offer fire alarm installation and testing.